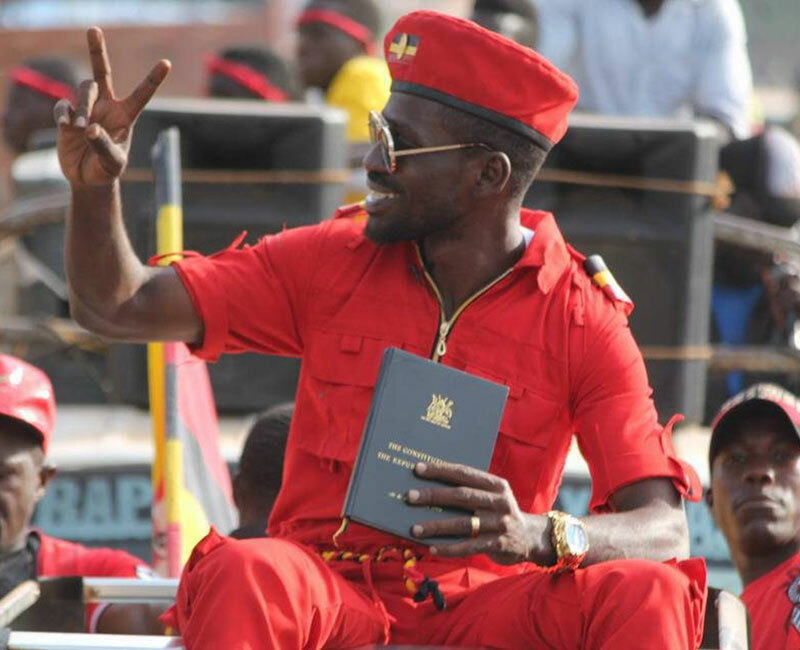 KAMPALA – Members of Parliament have come out to join their fellow MP Robert Kyagulanyi Sentamu alias Bobi Wine to defend his song dubbed Tuliyambala Engule, a song that has brought criticisms from Pastors. Religious leaders especially from the ‘born again’ religion (pastors) have been criticizing Bobi Wine for using a religious song to fight his political wars saying it’s an act of misusing religion. “The song is for Jerusalem, but this of Bobi Wine brings a fake and duplicate Victor’s crown. It also brings a duplicate war. Tuliyambala Engule is a religious song which talks about the future, the aspirations of the church, therefore, he is misusing it. Says Pr. Martin Ssempa, Leader of Makerere Community Church. However, legislators support the song and defend it saying that pastors would first address the issues and problems Uganda is facing like corruption and disastrous diseases before criticizing the song. Legislators add that these pastors who have criticized the song are Museveni’s people, so they have come out to defend and protect him, not the song. Hon Kato Lubwama an MP for Rubaga South says that as legislators, they are to support Bobi Wine in getting and enforcing copyright of the song. Wilfred Niwagaba an MP for Ndorwa County East emphasized that this is not the first song to be used to liberate the country. Bobi wine advised pastors to use their power to fight ongoing unfair treatment in the country other than criticizing the song. He also adds that from his childhood he has heard such songs being used by freedom fighters like the late Nelson Mandela. Bobi Wine says that even when NRM was still in the bush, it used such songs and emerged victorious.